After launching one disease-specific health insurance online policy called Energy for diabetes, Apollo Munich is rearing to come up some more health insurance products on the same line. Dengue Care is another disease-specific online health insurance plan which is already introduced by Apollo Munich. According to Chief executive officer of Apollo Munich Antony Jacob, Dengue Care is a cost-effective plan. It comes at just 1.25 Paise per day and without any underwriting. Those who want to avail this health cover have to mention the name, Aadhar Card Number and a proof that they are suffering from Dengue at the time of purchasing Dengue Care health insurance policy in India. 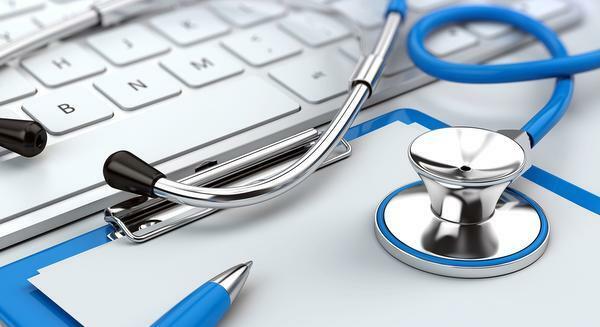 This online health insurance policy has proved to be ideal for those who have been seeking a disease-specific cover instead of a comprehensive one. There are some many online health insurance plans as well in the pipeline according to Mr. Antony Jacob. These medical insurance products are going to be designed to meet the needs of people suffering from various lifestyle diseases such as cancer, hypertension, blood pressure and heart ailments. According to CEO, Apollo Munich is presently working on cancer-specific health insurance cover. Plans to come up with health insurance policies for hypertension, blood pressure heart ailments covers are afoot afterward as well. One of the ground-breaking features of these disease-specific health insurance plans is the coverage for post-treatment complications. Mr. Antony Jacob said that one of these innovative online health insurance plans will be out on the market in next few months. Apart from making revolutionary moves in India’s health insurance sector by coming up with disease-specific covers, Apollo Munich has also launched another innovative category called WINSURE in a health insurance plan called Health Wallet. This health insurance plan in India comes with an exclusive feature that covers out-of-pocket expenses such as speech therapy, vaccinations, purchase of medicines, diagnostic tests, dental expenses, spectacles, contact lenses and medical devices. Policyholders will have the flexibility to pay for non-medical items which is something no health insurance plan in India is yet to come up with. Why You Must Go for Bajaj Allianz Health Insurance? Are cancer-specific health plans more beneficial than critical illness policies ? World Heart Day – Stop hurting your heart!